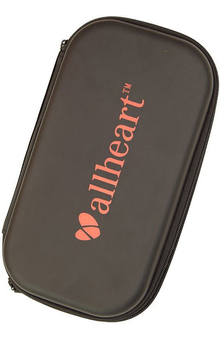 This allheart latex-free stethoscope features a lightweight, polished aluminum single-head chestpiece and flexible 22" PVC tubing. The chromed-brass binaurals can rotate for a comfortable fit, and come complete with matching rim and ABS ear tips. Overall length is 30". Personalization available. The kids loved these stethoscopes. I brought 40 stethoscopes as party favors for my daughter's 4th birthday. The children loved them and parents were very impressed with the real stethoscopes. I would highly recommend them. Bought them for nurses week, all of my colleagues love them! They are functional, simple, soft and light. Great for hanging on your neck all day comfortably. Royal Blue color is my favorite. Bought this for my 8 year old granddaughter for career day and could not believe how real this was. We both were in shock at how good it works and very pleased. These Stethascopes work so well I have purchased a few of them. Given them to family members and kept a couple for the kids to check out when they are here. Excellent price, the quality of the stethoscope is better than those that cost hundreds of dollars! I recently ordered this stethoscope for my grandson, but it was defective. We couldn't hear anything at all against the heart, but could hear a tapping finger on the diaphragm very clearly. I didn't mess with a return, but finally emailed allheart. They were amazing, and offered to replace it immediately. I will definitely order from them again! Bought this for my daughter. She's going to love listening to a real heartbeat. Amazingly beautiful to give away as momento. Thank you for making it easier for us. I got this and a Prestige Clinical Lite scope, and prefer this one. With my ears, it seems to block out noise better and is louder and clearer than the Prestige. Sure, it's made with cheaper materials than the Prestige, but I still think this is a solid buy for the money. I definitely suggest this. I bought this for my grandson. I am a nurse and he loves to hear his heart. He loves it. Simple and very useful for my EMT class. Never found a difference with the double sided stethoscopes. Very happy with this product compared to stethoscopes that have double tubing. Super happy with my purchase!!! I use this for my clinical rotations. It is lightweight and has good sound. Fits great in a pocket.Great price for a great product. This is a great item for my older grand-daughter to play and practice with. It was also inexpensive incase she should accidently drop it or worse. I HAVE HAD A WONDERFUL EXPERIENCE WITH THIS ITEM. I WAS SCARED AT FIRST THAT IT WOULD NOT WORK AS GOOD BECAUSE IT WAS SO REASONABLE BUT I FOUND THAT IT WORKS JUST AS GOOD AS AN EXPENSIVE ONE! EVERYONE ELSE IN MY NURSING CLASS PAID TWENTY DOLLARS AND ABOVE FOR A DUAL HEAD AND MINE IS JUST AS GOOD AND I PAID A WAY CHEAPER PRICE. 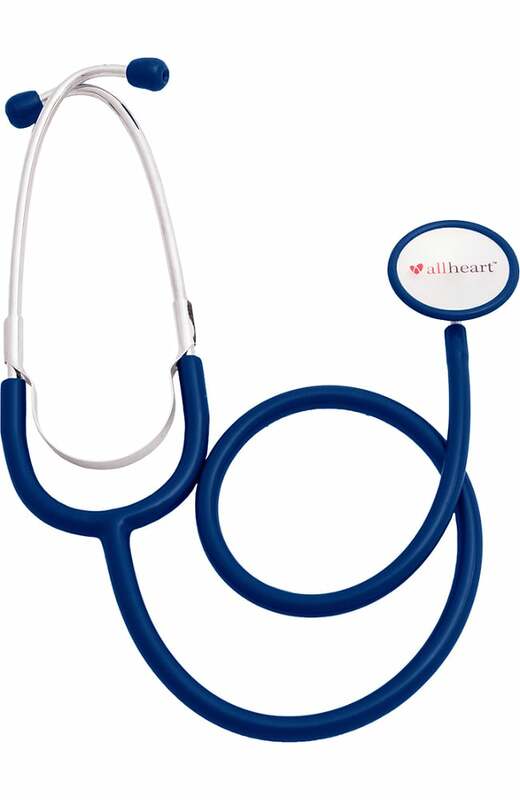 this stethoscope was noy only perfect for the job ,but stylish and i got my order so quickly. 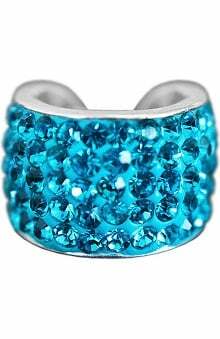 Fantastic item with a great price! Our medical assistant was surprised that the sensitivity and sound quality was actually better than the expensive stethoscopes we had ordered in the past from our medical supplier. I think this is the best bargain find I have ever encountered in my shopping life!! 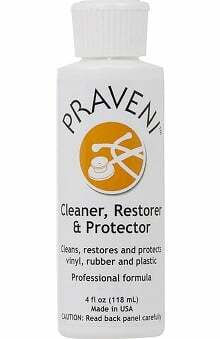 i have had alot of fun with this product. it is very easy to hear out of, which is good for me. is just the right size for me to have. The best is the eartips are soft, well fit my wife's ears, not hurt ears, it seems we ordered the replacement of soft eartips at the same time is definitely not necessary. now it is too early to give 5 stars since we just got it, so savely we rate it 4 stars.I just don't know why personalizing engrailed also increase shipping price, that made no sense. Not only great looking and moderately priced, this stethoscope works perfectly and allows me to check on my heart, to make sure it's still working perfectly. I am very pleased with my purchase of the engraved red stethoscope. It was placed in a gift bag, along with some other items for a best friend who is celebrating her ""50"" birthday this week. I'm sure that the recipient of the birthday stethoscope will also be pleased as it brought back memories of growing up in small town America. Thank you for the wonderful product. 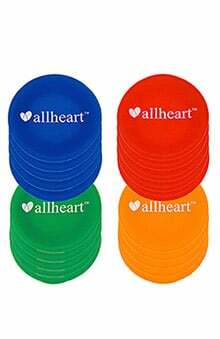 I will be sure to use Allheart again for an online purchase. love the choice of color, the price and delivery was pretty fast but of course at that price I should have known it will not be really powerful and kind of easy to bend the metal parts.